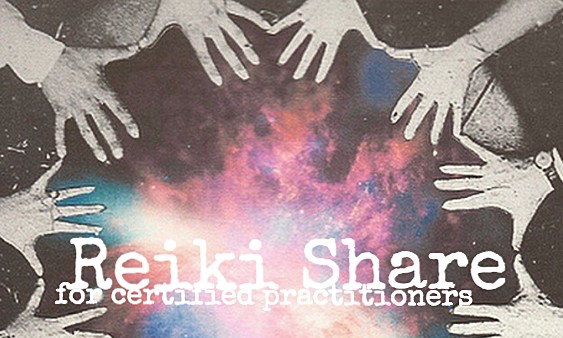 Join us for this once monthly continuing education and practice opportunity for certified Reiki Practitioners. Each session will include time to discuss your personal Reiki Practice, an opportunity to learn or review an advanced healing technique and time to give and receive reiki. This is a great way to give and receive support around reiki in a community setting.